i1Photo Pro 2 is the industry standard for Color Perfectionist photographers looking for perfectly accurate color the first time and every time. 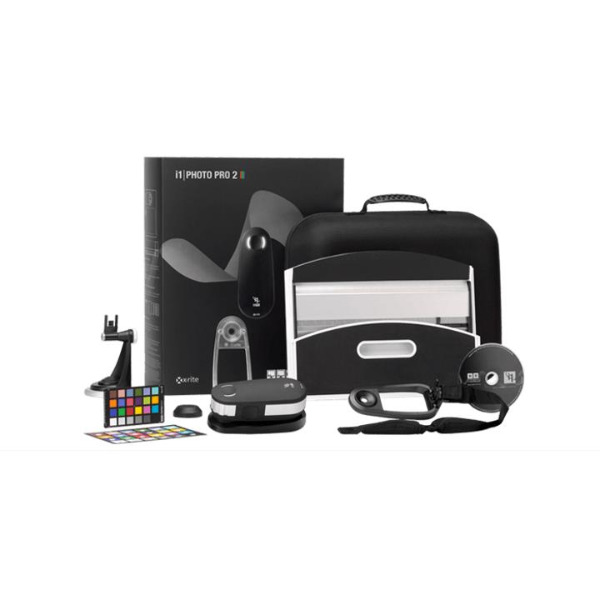 It offers the most accurate and consistent color calibration and profiling from capture to view to print. i1Photo Pro 2 combines world-class hardware and software to deliver the ultimate professional level color management for photo pros. The i1Photo Pro 2 solution has been designed to maximize your profitability, efficiency and accuracy. i1Photo Pro 2 is easier to use, more versatile, accurate, reliable and affordable than its predecessor, making this a must-have product for Color Perfectionists. It calibrates and matches multiple displays, including up to four displays connected to a single computer as well as unlimited multiple monitors connected to different computers for consistent color viewing. The included i1Pro2 spectrophotometer is the most accurate profile device available today, with an expanded professional-level feature set that includes multiple measurement capabilities to correct for paper optical brighteners often found in photo papers. 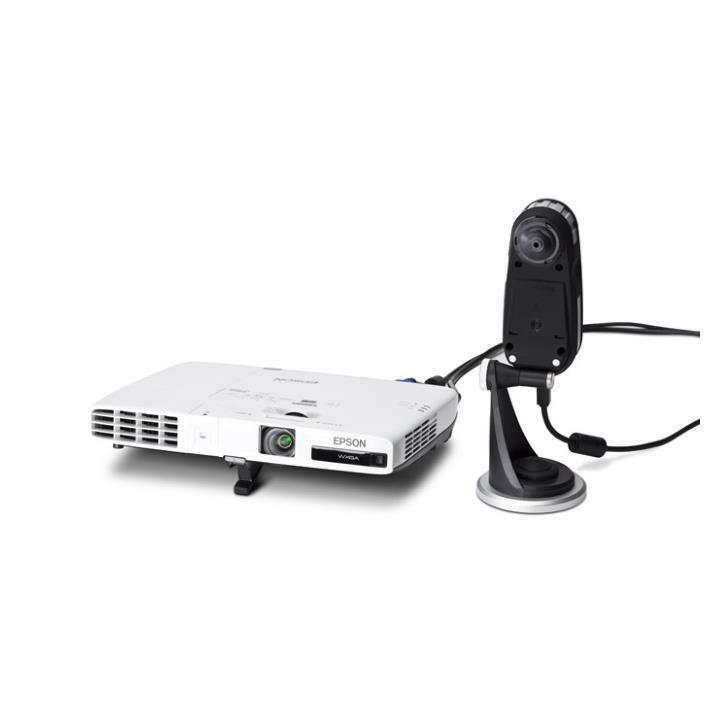 The included i1Profiler software features basic and advanced modes for professionally calibrated and profiled monitors (including presets for video production workflows), projectors, scanners and RGB printers. It also includes display and printer quality assurance functions. Use the free ColorTRUE mobile app, available through the Apple App Store, to calibrate your Apple iOS mobile devices for true mobile-to-desktop color matching. ColorChecker Camera Calibration Software and targets produce custom cameras profiles that work exceptionally well for Raw workflows, even in unusual artificial lighting conditions. PANTONE® Color Manager helps you easily capture and manage spot colors, and keep your PANTONE libraries up to date with color palette creation and swatch bridging software. With the i1Photo 2, calibrate and profile all modern laptop and desktop display technologies, such as LED, Plasma, RG Phosphor, OLED and Wide Gamut. 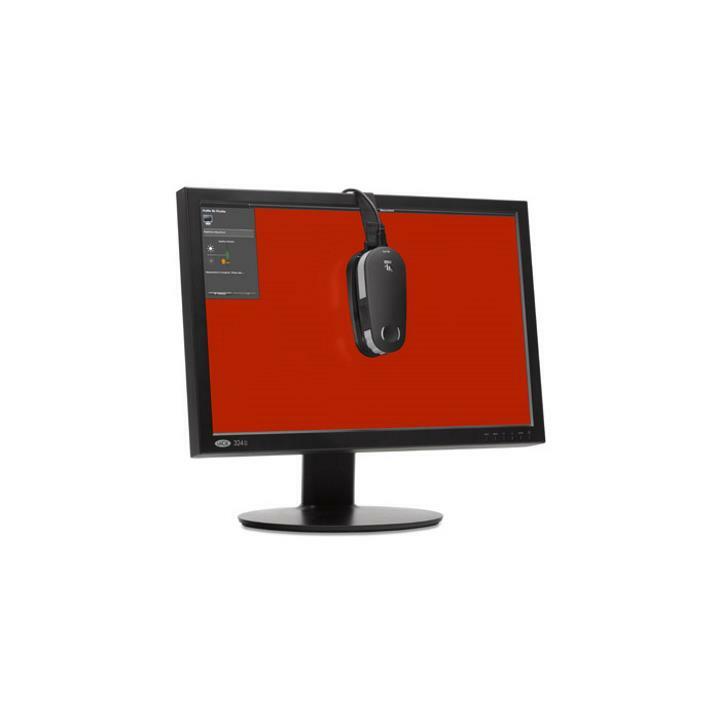 Create profiles that adjust to any ambient light condition for optimal viewing of color critical work; and unlimited gamma, white point, and luminance settings add further flexibility. In addition, predict how colors printed on optically brightened paper will look under specific lighting conditions or capture the ambient light of your gallery to apply to your printer profile for absolute perfect color on your prints! For further automation, increase your productivity with the optional i1iO automated hands-free chart reader. Simply dock your i1Pro 2 device into the i1iO table to measure any substrate up to 10 mm thick! Or add an i1iSis 2 automated chart reader for creating printer profiles – a must-have for any imaging professional needing the highest level of printer profile productivity.